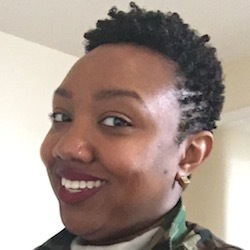 Datrianna is a Senior Mobile UX Designer at American Express. She is a recent graduate of the MFA, Interaction Design program at SVA. She is passionate about diversity in tech and helping develop the next generation of tech leaders.